Max Speed Cycles | Motorcycles, Parts, Accessories, and More! Riding season is nearly upon us. Is your bike or ATV ready? 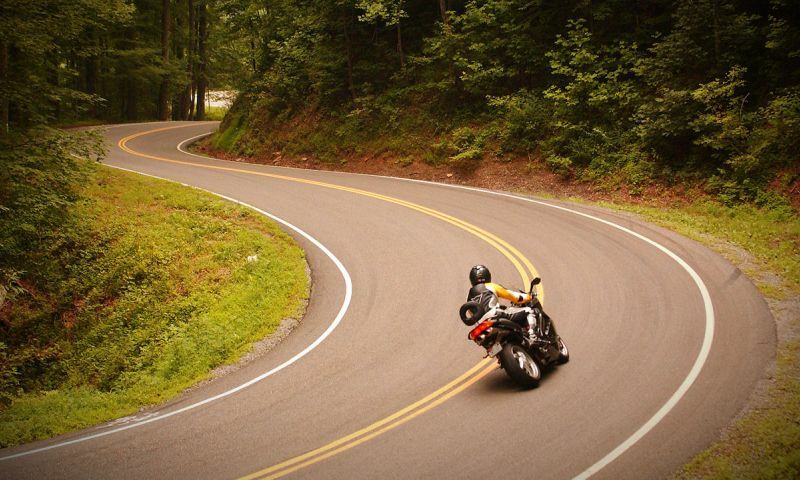 Max Speed Cycles offers a wide range of products, accessories, and services for your motorcycle or ATV. Bike week events all over the region are coming soon. No matter what your ride needs, tires, service, repairs, and/or performance work, MSC can do it all. Max Speed Cycles is a licensed Öhlins, Race Tech, Vortex, Woodcraft, Dynojet, and Bazzaz dealer. Get those mods done you didn’t get done last year. Unleash horsepower and maximize the handling of your street or track weapon. Call or email for more details about our service and retail specials. Ride on! 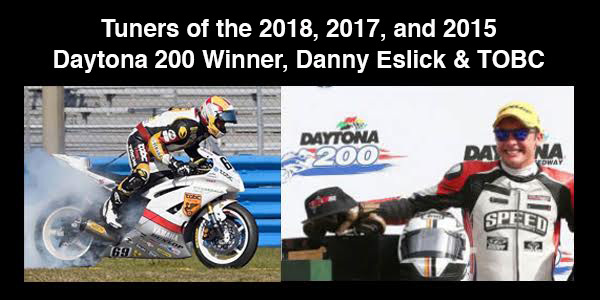 Max Speed Cycles would like to congratulate Danny Eslick and TOBC racing for their third win together in the 2018 Daytona 200. We are honored to be the tuner for TOBC racing and their Daytona 200 bikes. 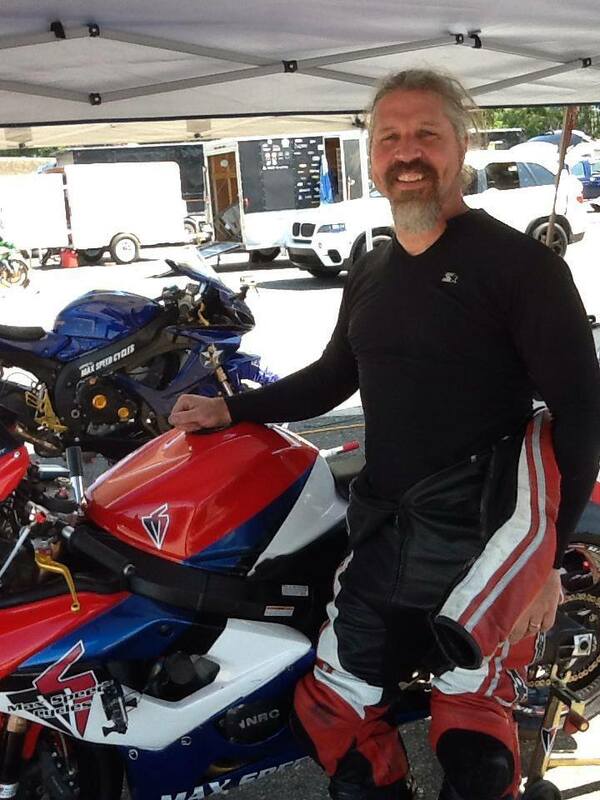 Congratulations and thank you to ‘Slick’ and TOBC Racing for choosing Max Speed Cycles! There is no doubt Max Speed Cycles is owned and operated by enthusiasts. Simply put, we ride! On the street, on the track, in the dirt! Whether you’re cruising through town, going road-racing, heading to the MX track, drag racing at Farmington, or improving your track day skills, we have what you’re looking for. We are located in Kernersville, NC, and are easily reached from High Point, Greensboro, Burlington, Winston-Salem, and are conveniently accessible to the Charlotte and Raleigh/Durham areas. Our knowledgeable and experienced service department offers a full range of services from oil changes to engine rebuilds and tune ups to full dyno tuned performance packages. Want to go like the pros? We’ll tune your bike to be a winner! We have OEM and aftermarket replacement parts for all the major brands and can get you the right part for your vehicle. From basic repairs and general maintenance to high performance and customization, we’ve got you covered. Come on in and check out the possibilities!